Who doesn't want luscious locks? Run your fingers through your hair after using this DIY mermaid hair serum and spray! Is a massive pile of laundry giving you a case of the doldrums? 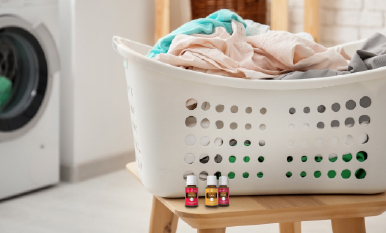 Boost your day with a fresh lineup of laundry blends, plus tips on how to add essential oils to your laundry routine! Give your day an aromatic boost with some of our favorite essential oils! 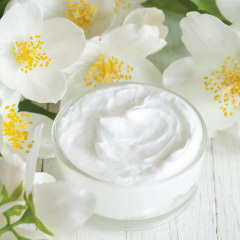 Create your own moisturizing shaving cream using essential oils. 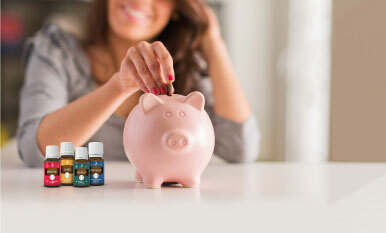 Fill your shelves with distinct essential oils that are less than a lunch with friends. With prices like these, you’ll be creating citrus blends and diffusing woodsy aromas in no time.